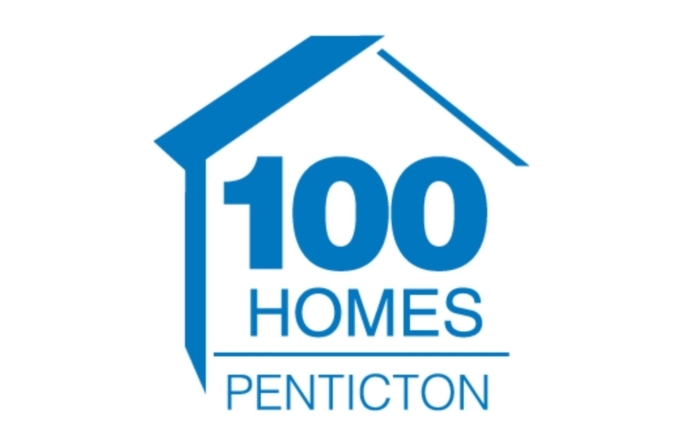 100 Homes Penticton is a collection of community leaders who are working together to provide housing and supports to vulnerable people in Penticton. 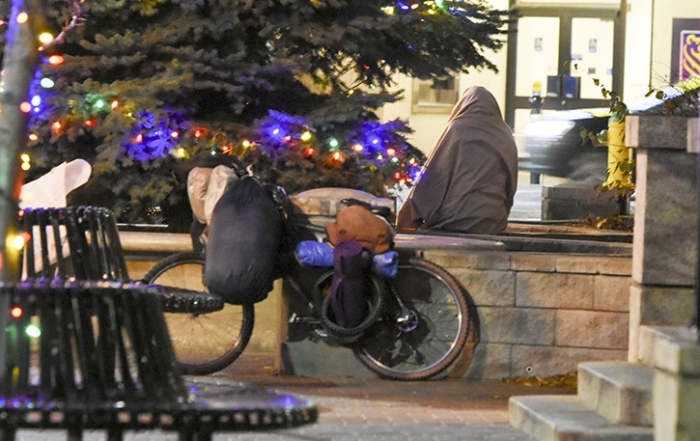 The initiative is part a larger, national campaign called 20,000 Homes organized by the Canadian Alliance to End Homelessness. – Re-align existing supportive housing and service resources to match to these prioritized individuals and families. 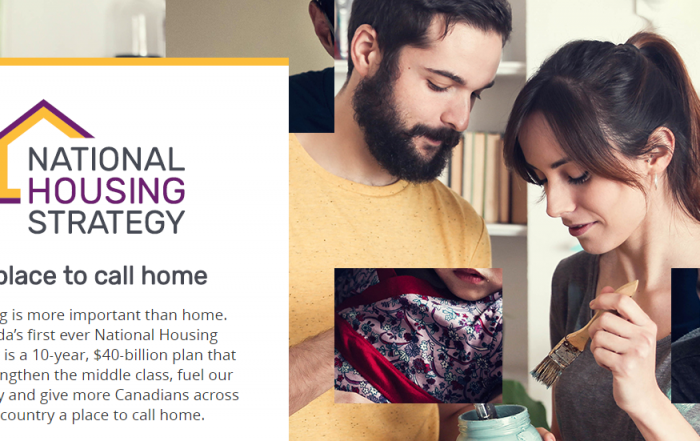 The 20,000 Homes Campaign is a national movement focused on ending chronic homelessness in 20 communities and housing 20,000 of Canada’s most vulnerable homeless people by July 1, 2020. 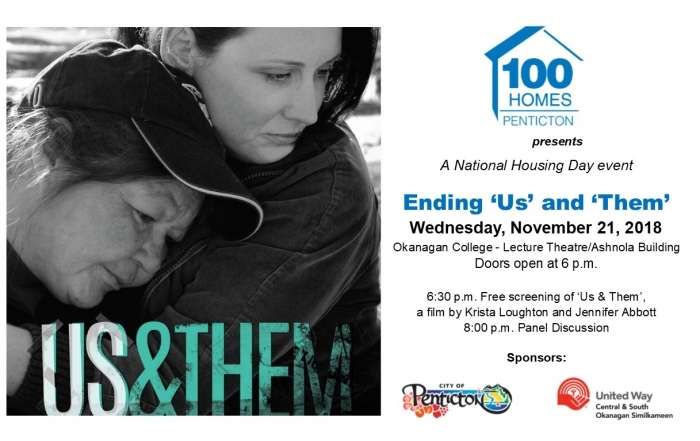 The campaign is organized by the Canadian Alliance to End Homelessness (CAEH). So far, over 44 communities from Whitehorse, YK to Cape Breton, NS have signed on and housed more than 15,000 people. 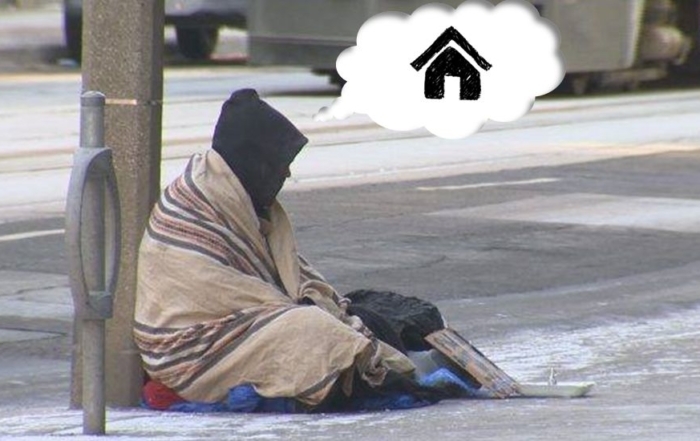 20,000 Homes was inspired by the success of the 100,000 Homes Campaign in the United States that moved 105,000 people from homelessness to housing in 186 cities over a 4-year initiative. 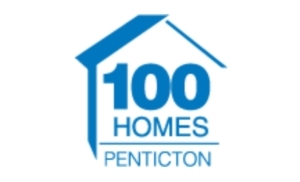 As of March 2018, 100 Homes Penticton has succeeded in housing 114 individuals in our community. 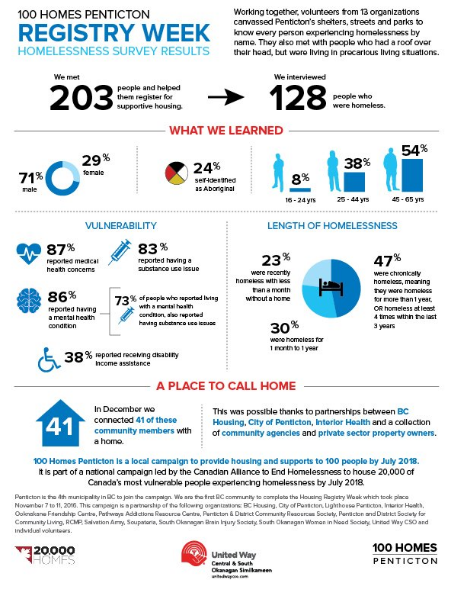 A short health and housing survey was completed with all people experiencing homelessness who were willing to participate (including those who were staying in emergency shelters or on the street). Survey teams, composed of professional service staff and community volunteers, canvassed the streets, shelters and drop-ins over a 1 week period in November to complete surveys with people. 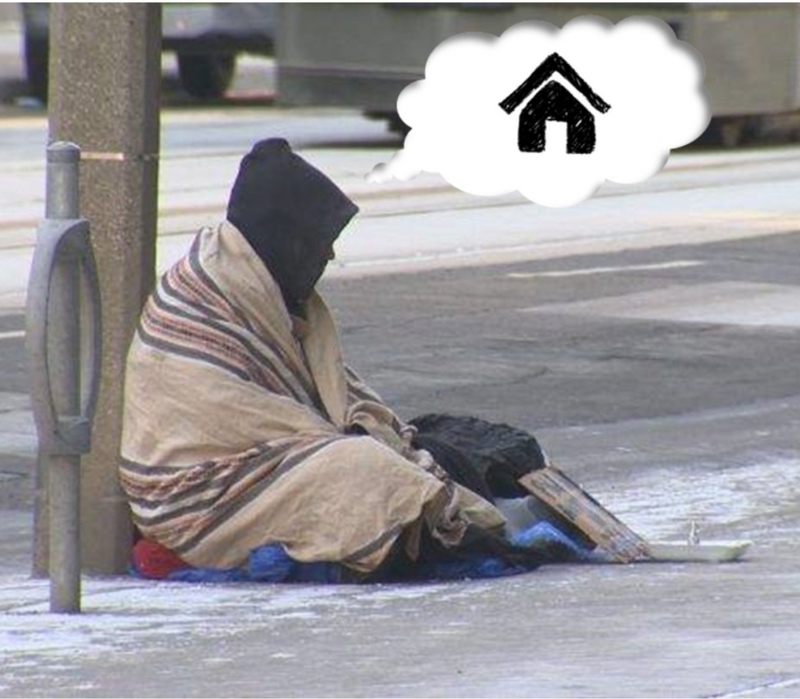 Registry Weeks are designed to get actionable, person-specific information on our homeless neighbours, so we can match people to existing housing and support services. The information will be analyzed to generate a list that prioritizes people for further supports, much like the triage process in a hospital emergency room. 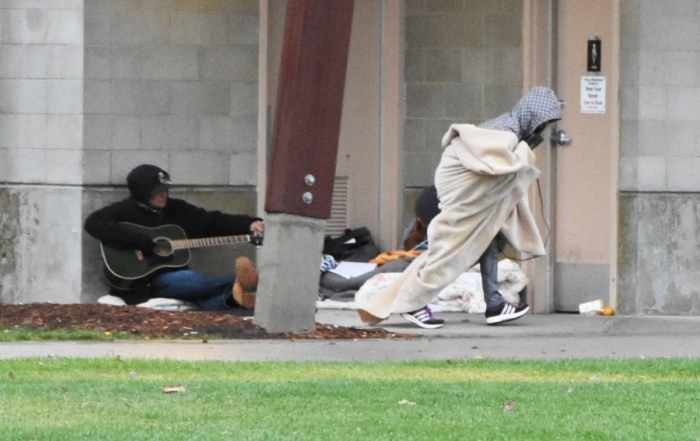 The goal is to help people experiencing homelessness not only find, but also retain housing. Click to open 2016 Registry Week Infographic.